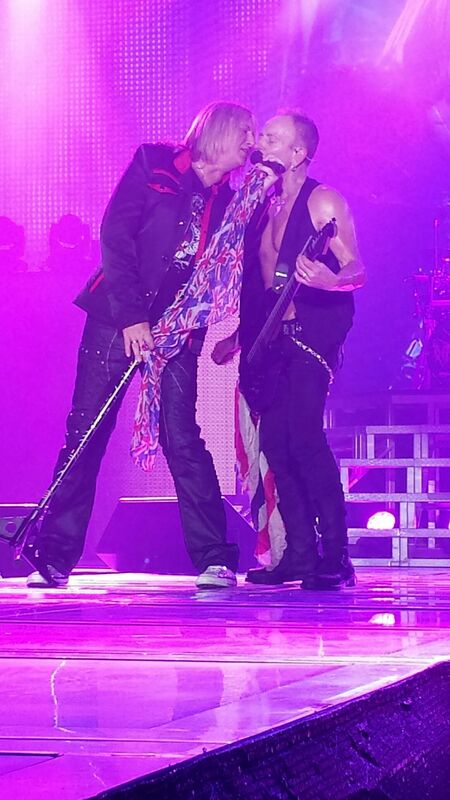 Joe Elliot & Phil Collen - Awesome! Def Leppard - still awesome! Date Uploaded: Dec. 22, 2015, 12:01 p.m.